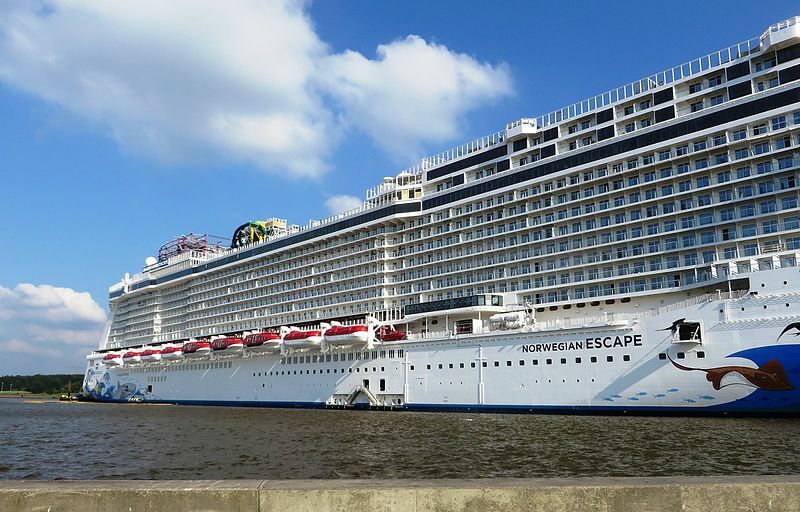 Port Canaveral announced on Monday that Norwegian Escape and Royal Caribbean’s Grandeur of the Seas are being re-routed to Port Canaveral as a result of Hurricane Florence. Hurricane Florence is more than 700 miles southeast of Bermuda, but the storm has already caused cruise lines to alter ships’ itineraries. At least six ships have been diverted away from Bermuda. 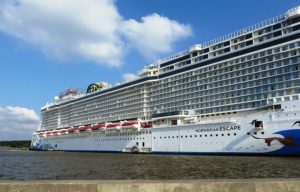 The Norwegian Escape, which is home-ported in New York, made a port-of-call stop September 11 at Port Canaveral, instead of traveling to Bermuda. In addition, Royal Caribbean’s Grandeur of the Seas out of Baltimore, is scheduled to arrive at Port Canaveral at 7 a.m. Wednesday and will stay overnight. It will depart sometime between 12 p.m. and 4 p.m. the next day. At least six ships have been diverted away from Bermuda and one ship leaving Boston actually sailed north to Canada. Airports along the Southeastern coast and further inland could be disrupted by the hurricane later this week. A growing Hurricane Florence is forcing cruise ships based up and down the East Coast to alter itineraries and airports to cancel flights. This entry was posted in Port Canaveral and tagged cruise ship, Norwegian Cruise Line, Royal Caribbean International, transportation, vacation by writer. Bookmark the permalink.